Fall in love by the history and by the main monuments of this world heritage city in a private, quick and low-cost tour. Walk through centenarian streets and discover the magical places of Évora in the alentejan sunset, where the stones come to life and the stories get soul. Ideal for those who like to walk at night or at the end of a summer afternoon. Duration: 1,5 hours of a private guided tour. 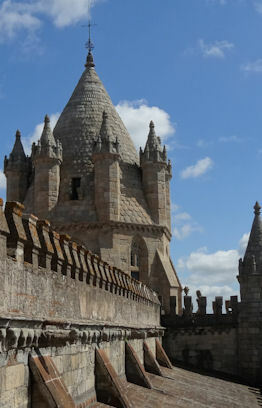 Main Attractions: Giraldo Square, Roman Temple (Diana Temple), Cathedral (historic and artistic interpretation of the outside Gothic facade), St. Francis Church (historic and artistic interpretation of the outside Manueline facade), D. Manuel Palace, Meninos da Graça Church, Moura Gates and City Walls. Price: 59,00€ - The price includes the experience for one or two persons. Per additional person adds the value of 14,00€. For children under 12, when accompanied by an adult, the guide tour service is free. 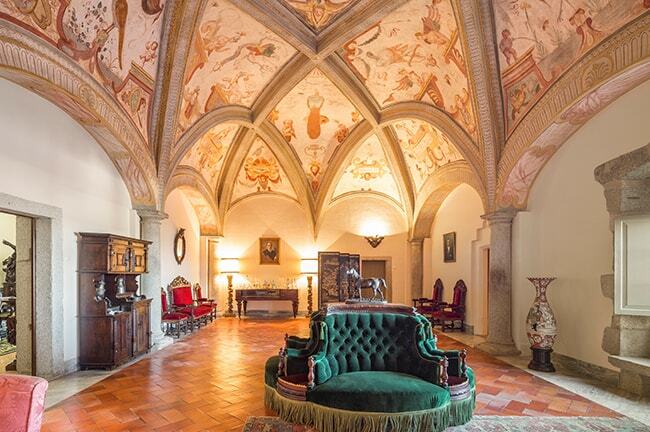 Discover the most impressive treasures of this Unesco World Heritage City, awarded in 1986. Visit the main monuments of this extraordinary Museum City, principal representative of the golden age of Portuguese maritime discoveries. Ideal for visitors wishing to get an overview of the major events that marked the city of Évora, which has always been linked to the most significant moments of Portugal history. Schedule: Daily from 8:30 a.m. to 3:30 p.m.. Duration: 2,5 hours, of a private guided tour. Main Attractions: Giraldo Square, Roman Temple (Diana Temple), Cathedral (includes visit to the Cloisters), St. Francis Church and Bones Chapel. Price: 89,00€ - Includes tickets into monuments with entrance fee. The price includes the experience for one or two persons. Per additional person adds the value of 24,00€. For children under 12, when accompanied by an adult, the guide tour service is free. The Jewish people had a great influence and made an important contribution in the Portuguese culture, present in this territory from times well before the formation of the kingdom of Portugal, in 1139. The Jews were in the most brilliant moments of the history of Portugal and were the main victims of the religious intolerance being pursued by this terrible organization called the Inquisition. The Diaspora of the Sephardic Jews originated communities scattered throughout the world, which still maintain many aspects of this Jewish-Portuguese culture. 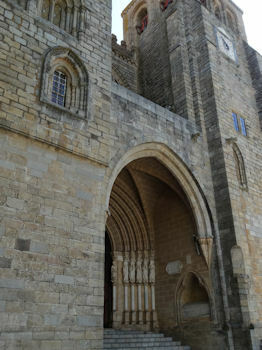 What we propose is a visit to Evora based on the history of the Jews in Evora and in Portugal. In this private visit we will talk about Jewish culture, visit the old Jewish quarter of Evora with its old houses with marks of mezouzah, we will show the probable places of the ancient medieval synagogues of Evora, we will know the route that the old victims of intolerance made between the prisons and the place where they were killed in the flames by the Inquisition. Discuss with our guide the Jewish references in the Cathedral and understand the way of thinking of the most radical Catholicism in the period of the Counter-Reformation by visiting the Chapel of Bones. Duration: 3 hours of a private guided tour. 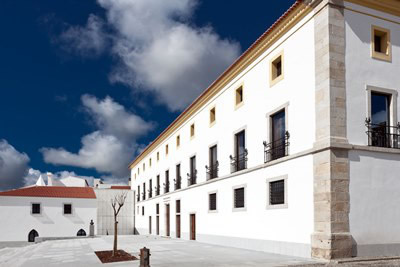 Main Attractions: Jewish Quarter, Exterior of the Court of the Inquisition and the House of the Inquisitors, Giraldo Square, Evora Cathedral and Bones Chapel. Price: 99,00€ - Includes tickets into monuments with entrance fee. The price includes the experience for one or two persons. Per additional person adds the value of 29,00€. For children under 12, when accompanied by an adult, the guide tour service is free. Visit the most emblematic places of this historical city on a private tour that we want to do according to your wishes. You will have the opportunity to tell the guide your tastes and expectations and the guide will do everything to surprise you, whether it's a tour focused on the art history, civil or military architecture, Roman history or the Jewish and Muslim presence in the city of Évora. Hold your breath in the most beautiful view over the city, which we will introduce to you, and of course, a final toast to the nectar of the gods, where we offer you an exclusive and commented wine tasting with some of the best Alentejo wines. Duration: 3,5 hours of a private guided tour. Main Attractions: Giraldo Square, Roman Temple (Diana Temple), Cathedral (includes visit to the Cloisters and Roof), St. Francis Church, Bones Chapel, D. Manuel Palace, Meninos da Graça Church, Fake Ruins and Private and Commented Wine Tasting. Price: 109,00€ - Includes tickets into monuments with entrance fee. The price includes the experience for one or two persons. Per additional person adds the value of 39,00€. For children under 12, when accompanied by an adult, the guide tour service is free. 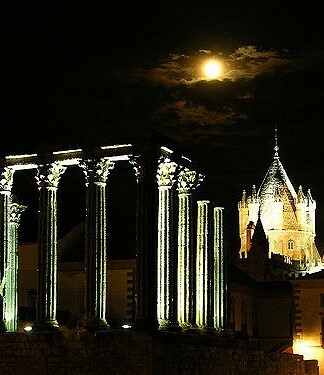 Experience the charm and history of this city on a group visit at night through the streets and most famous monuments of Evora. An economical and very enjoyable visit to do on hot summer evenings or on Fall Full Moon evenings or Spring. A relaxed and informal way to meet other travelers who cross in this ancient city. It's only done with a minimum of 2 people. Group visit in English. 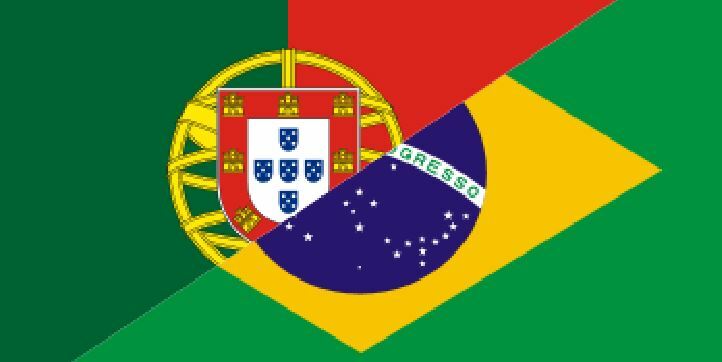 If the group is only made up of speakers of Portuguese or Spanish, the visit can be made in that language. Schedule: It's held every day starting at 9:00 p.m in Giraldo Square, near the marble fountain. Duration: 1,5 hours, always accompanied with tour guide. Main Attractions: Giraldo Square, Aqueduct, Roman Walls, Cathedral (historic and artistic interpretation of the outside Gothic facade), Roman Temple, Inquisition Palace, Grace Church and St. Francis Church (historic and artistic interpretation of the outside Manueline facade). Price: 20,00€ per person. For children under 12, when accompanied by an adult, the guide tour service is free. Discover some of the lesser-known, and not less valuable, heritage of this amazing and charming city, on a private guided tour that will contribute surprisingly to expand your cultural horizons and to introduce you more deeply into the history of Évora, Portugal and the World. 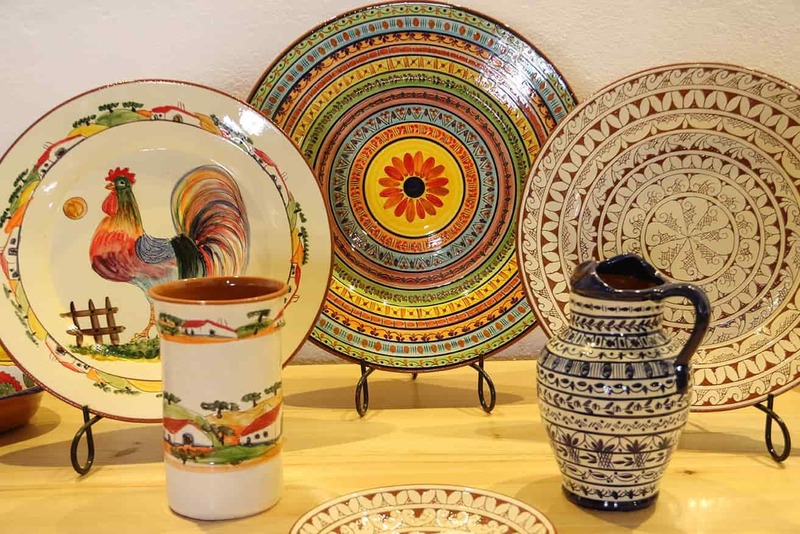 Get to know the typical Alentejo handicrafts, such as ceramics and objects in cork, as well as the old "Chocalho", distinguished by Unesco in 2015 as Intangible Heritage of Humanity. 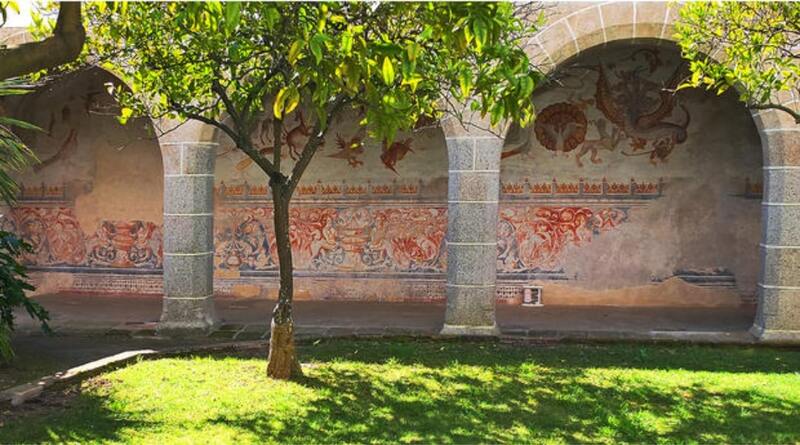 Discover the mysteries and hidden messages of the enigmatic “Painted Houses” and visit the luxurious “São Miguel” Palace, home to old orders of cavalry, former alcáçova of the military governor of Evora and place of residence of old kings and high nobility. 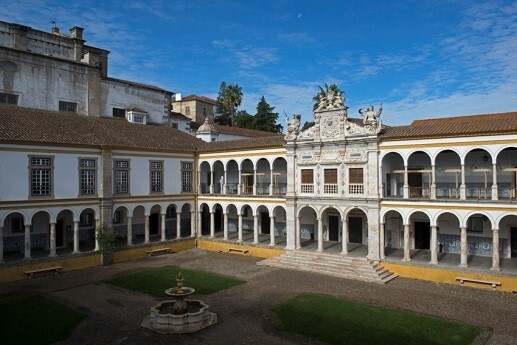 Finally, we propose a guided visit to the University of Evora, a former college of Jesuits, founded in the 16th century, with the mission of evangelizing and expanding Western culture to the former Portuguese Empire, which was present in territories as far afield as Brazil, Africa, India and Japan. 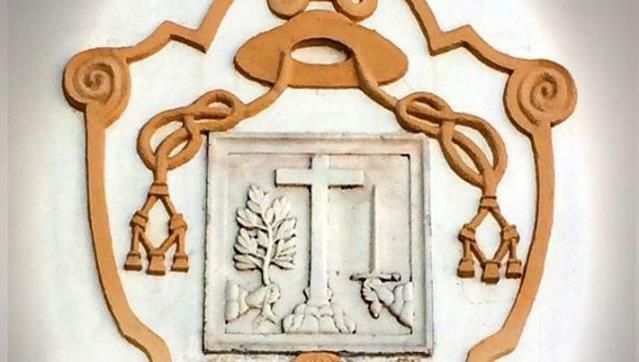 Meet mysterious esoteric symbols present in the second oldest university in Portugal, enjoy 3 centuries of Portuguese tiles and imagine yourself a Jesuit student indoctrinated and about to embark to the new world! Ideal visit for those who experienced a "Best of" or "Me, Evora & Wine" tours and want to deepen their knowledge about Evora and visit other monuments. Schedule: From Tuesday to Saturday. Visits take place between 08:30 a.m. and 3:30 p.m.. Tours does not take place on Sundays, Mondays and Holidays. Main Attractions: Intangible Heritage Interpretation and Typical Handicraft, Silveiras Palace, São Miguel Palace and University of Evora. Venture into the discovery of the natural heritage of Evora, through a fascinating hike along the Renaissance water aqueduct of "Água de Prata". We will pick you up at your hotel and will take you on a walking tour back to Evora, always accompanied by your private guide, who will show you the fascinating history of the aqueduct, as well the characteristics of the typical natural environment of the Mediterranean - the "Montado". The predominance of cork oaks, olive trees and various cattle is constant. Do not forget to bring your camera, because our guide, besides biologist and geologist, is passionate about birdwatching. It's a unique experience for those who like the harmony between the cultural heritage, material and immaterial, and the natural heritage. Duration: 4,5 hours, of a private guided tour. 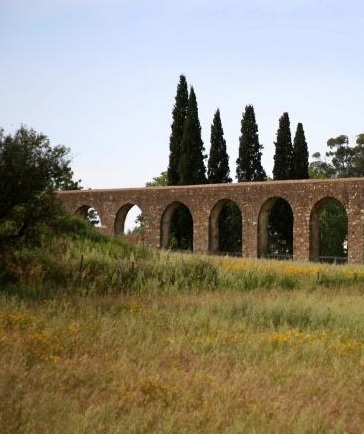 Main Attractions: Água de Prata Aqueduct, Fauna and Flora of Alentejo. Price: 139,00€ - The price includes the experience for one or two persons. Per additional person adds the value of 39,00€. For children under 12, when accompanied by an adult, the guide tour service is free. 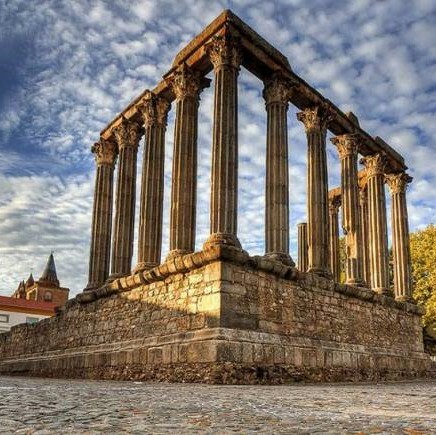 The territory where stands the beautiful city of Évora was always occupied since ancient times by people who always felt attracted to this location. 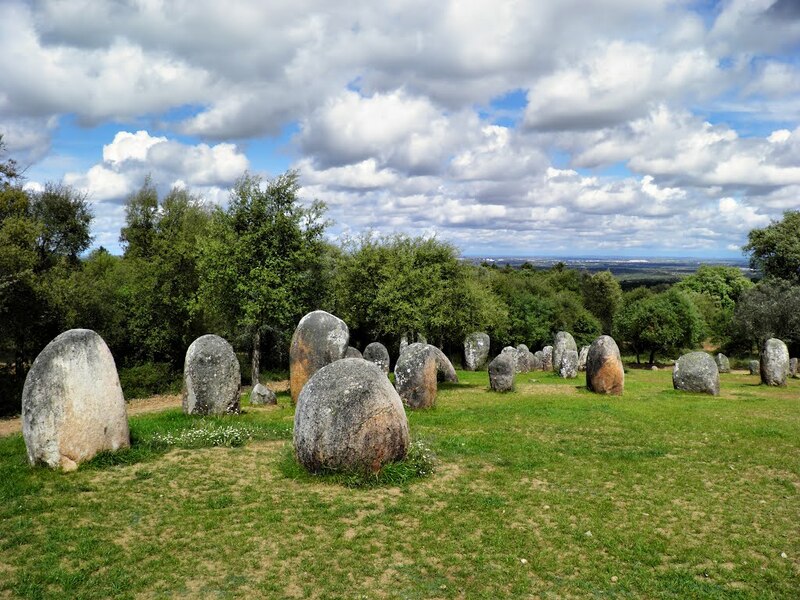 Visit the main vestiges of prehistory in Évora region, admiring cave paintings with 37000 years in caves occupied since the Paleolithic, going through the magnificence of Megalithic structures with 7000 years from the Neolithic, as the menhirs, dolmens and a cromlech. Difficulty: Easy. The visit have a distance of 62 km, with short distances on foot. 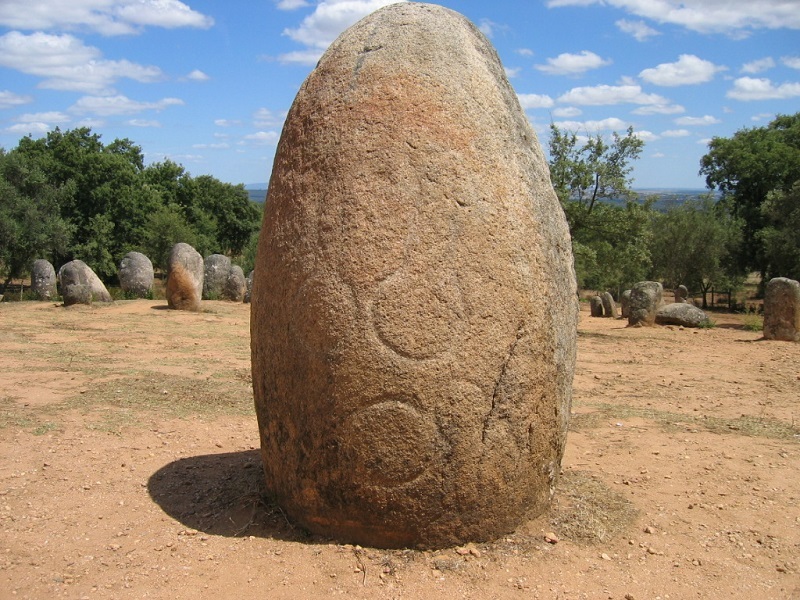 Main Attractions: Almendres Cromlech, Escoral Cave and Zambujeiro Dolmen. Price without transportation included: 129,00€ - Includes tickets into monuments with entrance fee. The price includes the experience to a maximum of four persons. Per additional person adds the value of 24,00€. You will be responsible for your own transportation and to take the guide as a passenger. Price with transportation included: 179,00€ - Includes tickets into monuments with entrance fee. The price includes the experience to a maximum of four persons. The customer will be transported in a vehicle legally qualified to transport passengers. Cork is a plant material of Cork Oak (Quercus suber). Lightweight, resistant and with great insulating power, it is an increasingly used raw material in the world with several applications. 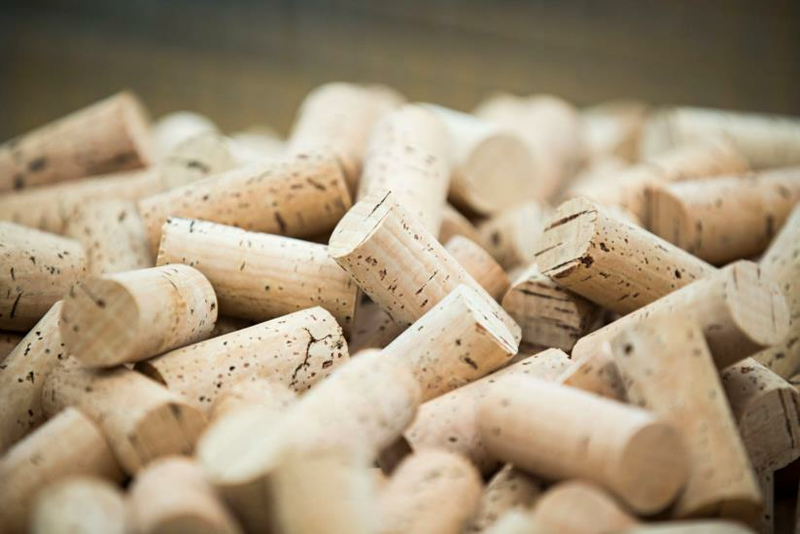 Portugal is currently responsible for the world production of 50% of cork and Alentejo is the region of excellence of the production and use of this natural treasure, which has always been part of the culture of the Alentejo communities. We propose with this experience to introduce you to this wealth of Alentejo, with a private visit, accompanied by a guide specialized in biology that will show you a cork processing factory and show you the natural environment (montado) characteristic of the alentejo in one of the most beautiful Portuguese views high above the amazing castle of Evoramonte. Duration: 3,5 hours, of a private guided tour. Main Attractions: Cork transformation factory in the village of Azaruja and Evoramonte Castle. Price without transportation included: 129,00€ - The price includes the experience to a maximum of four persons. Per additional person adds the value of 24,00€. You will be responsible for your own transportation and to take the guide as a passenger. Price with transportation included: 179,00€ - The price includes the experience to a maximum of four persons. The customer will be transported in a vehicle legally qualified to transport passengers. 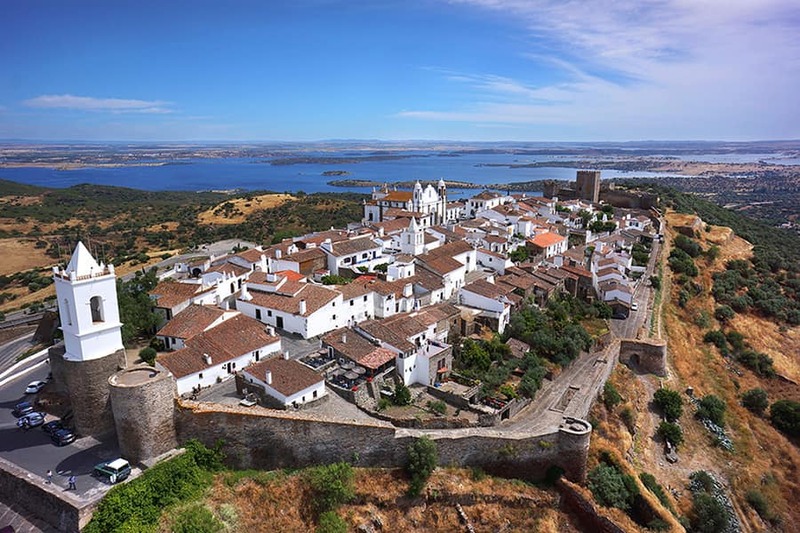 Absolutely a must to visit this historic medieval village which is one of the most typical and beautiful places of Portugal and surely the most beautiful view of the interior of the Alentejo. Conquered in 1167 by the Christian knight Giraldo, The Fearless, the same conqueror of Evora, was later territory of the mythical Templar Knights that left a legacy of mystery and a very particular urbanity. The Guadiana River, due to the Alqueva dam, forms the largest artificial lake in Europe that in Monsaraz acquires a unique view that we promise you will never forget it. Discover also traces of ancient Arabian heritage board games or surprise yourself with an unexpected bullring. 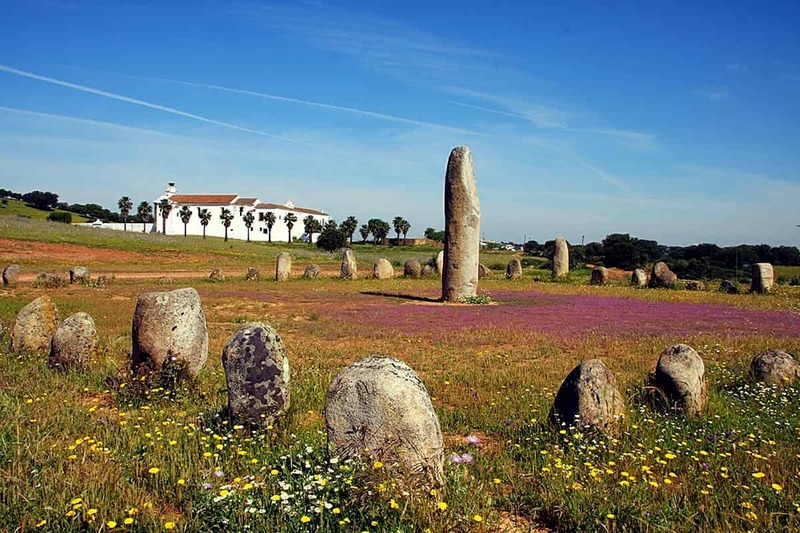 In this trip to the interior of the Alentejo you will discover a mysterious prehistoric megalithic structure and you will have the opportunity to participate in an ancient pagan ritual practiced by people who have lived in this territory since time immemorial. Finally visit the largest pottery center in Portugal where, since prehistoric times, has been originated by handicrafts some of the most beautiful ceramic patrimony of Portuguese culture. Duration: 4 hours, of a private guided tour. Main Attractions: Historic Village of Monsaraz, Xerez Cromlech, Lover's Stone, Pottery* in S. Pedro do Corval. Price with transportation included: 299,00€ - The price includes the experience to a maximum of three persons. Per additional person adds the value of 99,00€. The customer will be transported in a vehicle legally qualified to transport passengers. * On days of weekly rest or national holidays, the visit to the Pottery may not be carried out, being replaced by another service. Experiences are carried out according to availability and prior reservation. Can be scheduled a lunch/dinner in a typical restaurant with regional cuisine. It's recommend the use of suitable clothing and footwear for walking comfortably. © Copyright 2019 JMDC - ANIMAÇÃO TURÍSTICA, LDA. Todos os Direitos Reservados.